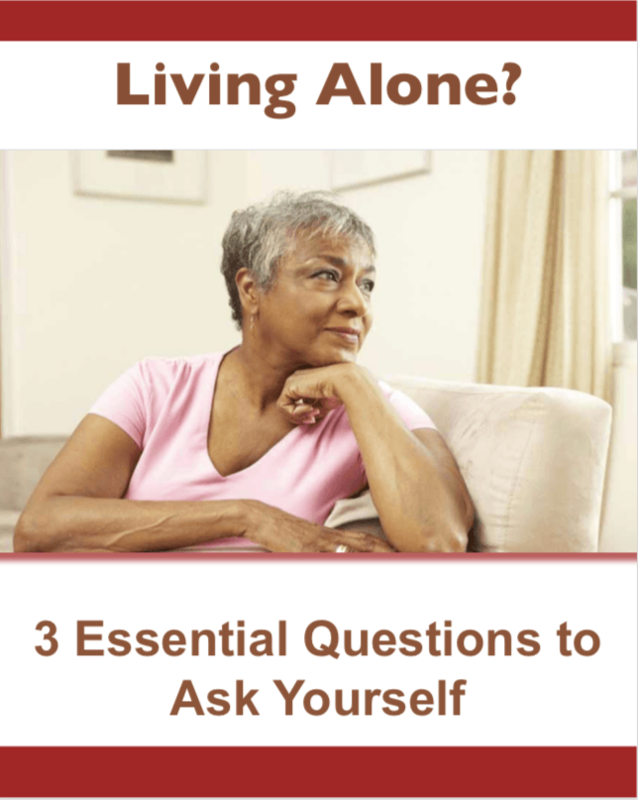 Are you living alone? So many people do. Please download this PDF to find out what you should be asking yourself. Download and read for your future happiness. This will also subscribe you to Sharing Housing News and Tips. Please check out our blog where we work on providing useful information for you, in particular the interviews of people who are currently sharing housing.